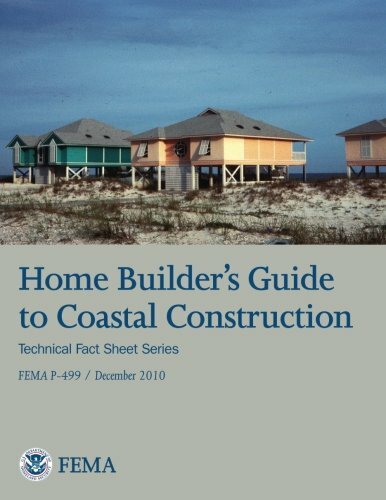 FEMA has produced a series of 37 fact sheets that provide technical guidance and recommendations concerning the construction of coastal residential buildings. The fact sheets present information aimed at improving the performance of buildings subject to flood and wind forces in coastal environments. The fact sheets make extensive use of photographs and drawings to illustrate National Flood Insurance Program (NFIP) regulatory requirements, the proper siting of coastal buildings, and recommended design and construction practices, including structural connections, the building envelope, utilities, and accessory structures. In addition, many of the fact sheets include lists of additional resources that provide more information about the topics discussed.